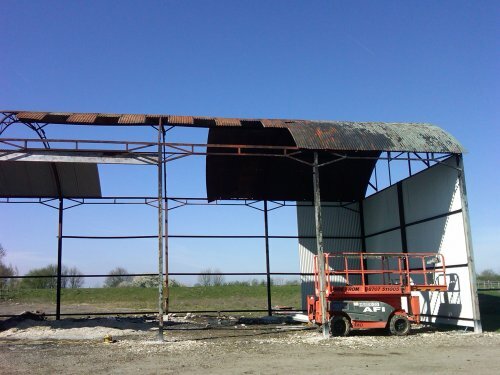 Roof Repair Cambridge have for many years been actively involved in the repair and refurbishment of agricultural buildings and agricultural building roof repairs. In fact, if you have an agricultural roofing problem that needs attention or repair call the experts. Call Roof Repair Cambridge on 01223 926187 TODAY! for a FREE site visit and quotation. Fill out the form below and we will get back to you a.s.a.p. 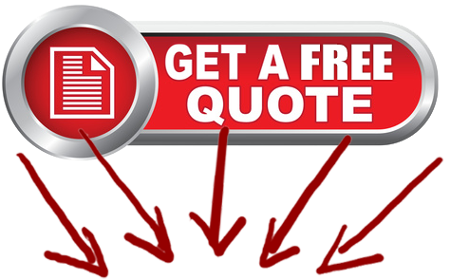 to arrange a free site visit and quotation. Please briefly explain the roofing problem or issue you have in the “message” box and then click the “submit” button. Thank you.